We can get you started with business case and prototypes all the way to launch and liquidation event. We serve both Investors: (a) those who invest money to turn their ideas into profitable companies and (b) those who want to bet on our or other entrepreneur's ideas. We serve both entrepreneurs and large companies. Our team will work hand-in-hand with you on product design, market strategy, and fund raising. We provide Senior Leaders to assist with strategy, due diligence and thought leadership. We deliver teaser, pitch and business case usually in a month. This is done through a series of interactive workshops, market research and new insights from our IILabs sandbox. We often lean on industry domain experts from our network. We focus on ground breaking business ideas that will benefit from using Cloud, Mobile, Big Data, Internet of Things, Cognitive Computing, Gaming and Social innovations. IILabs offers a sandbox to experiment and apply next generation technologies. Initial incubation takes 3-6 months, resulting in a compelling Prototype with an engaging user experience. We design and develop IT solutions for incubated companies in Real Estate, Smart Cities, Travel & Transportation Automotive, Healthcare & Life Sciences, Finance, Energy & Petroleum. This usually starts with under a million dollar investment to build the solution within 6-12 months and then securing series A funding. 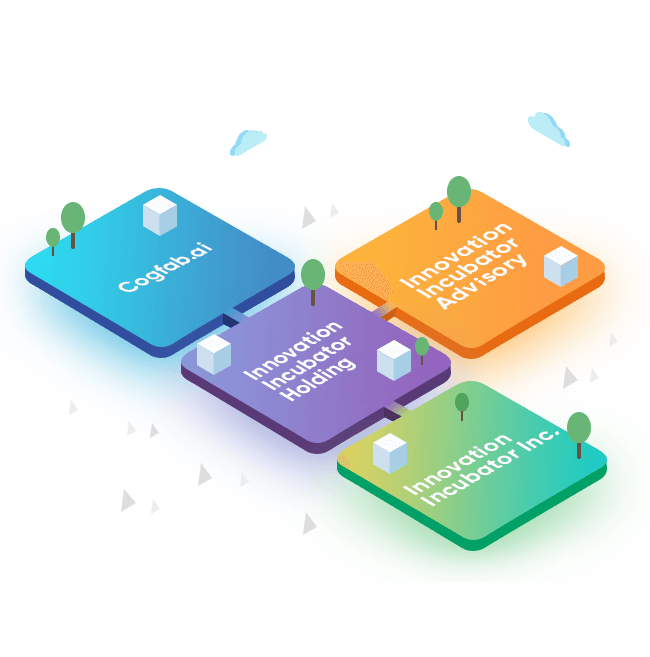 Designed to lead at the edge of emerging technology and market disruptions, Innovation Incubator is seeded with Investor funds and more than 100 years of innovation and delivery leadership excellence in Fortune 100 and startups. Our philanthropic activities channel some of our profits to fund social entrepreneurship in local communities. Innovation Incubator is focused on incubating to accelerate the first mile and guiding the journey to the last mile. We create and grow IT solution companies with $100M – $1B+ market valuation potential. Headquartered in New York, we also have presence in Boston MA, Leesburg VA, Freehold NJ and Atlanta GA in USA and Trivandrum, Kerala in India.  Innovation Incubator Holding LLC comprises of Innovation Incubator Inc., Innovation Incubator Advisory Private Limited and CogFab.ai and its portfolio companies in USA and India.